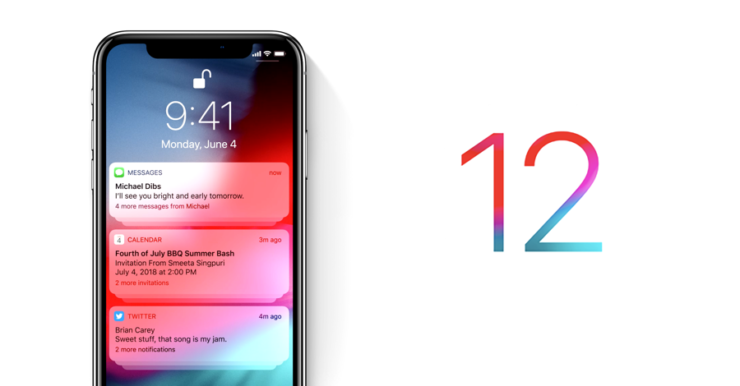 iOS 12 is scheduled to go live on September 12 on all supported iPhone and iPads. While being an evolutionary update, there are quite a handful of changes on the inside which makes the update worthy. There are several features which you should look forward to. If you’re deciding on whether to update your device on iOS 12 or not, here are some of the top reasons which you should consider. 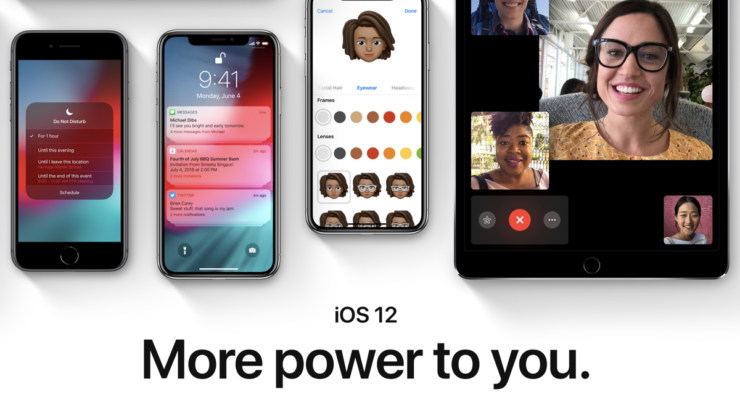 iOS 12 update will hit your iPhone and iPads in a few hours from now and if you’re asking the question whether you should update to the latest operating system, check out some of the reason why should. Since iOS 12 was in its beta phase, we got to know that the forthcoming update will improve performance significantly, especially on older iPhone models. So if you’re rocking an iPhone 5s or iPhone 6, you will definitely see some improvements in performance. You will experience faster boot-up speed, app launch times will be shorter and the overall animations and transitions will be fluid. Performance is one of the main reasons why you should opt to update your iOS device. 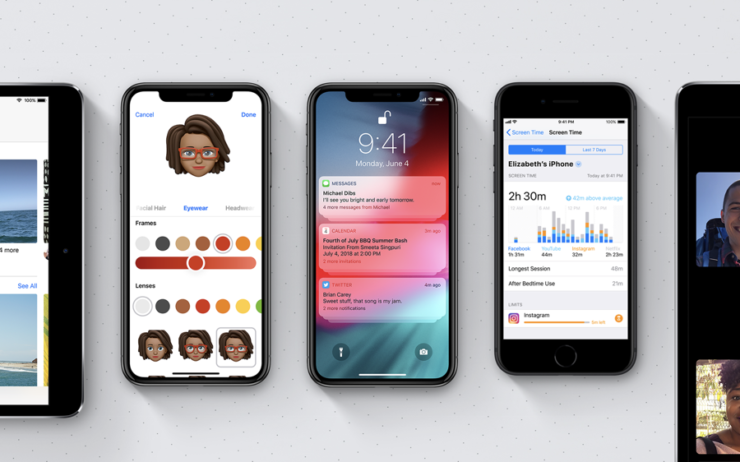 One of the best additions in iOS 12 which Apple extensively detailed at its WWDC keynote this year is Siri Shortcuts. 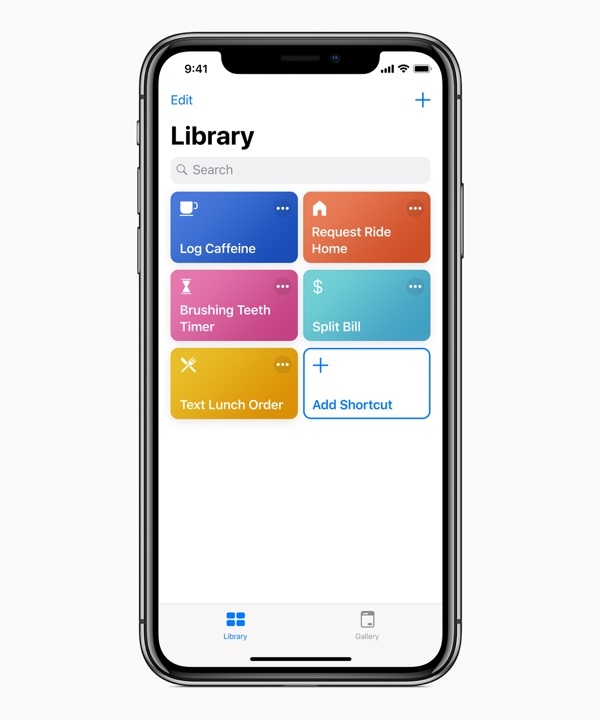 Siri Shortcuts are based on the Workflow app which Apple acquired a few years back. You can create complex workflows which can be accessed using simple shortcuts. Moreover, they are integrated with Siri so you can avoid a lot of hassle. In addition to this, the Siri Shortcuts also work with the Apple Watch. Notifications management has never been so easy. With iOS 12 you can group notifications based on their type. Moreover, app notifications can be completely disabled right from the Lock screen. The Do Not Disturb mode is now packing several other options as well. If you’re planning to update your iPad, there are plenty of reasons to do so. 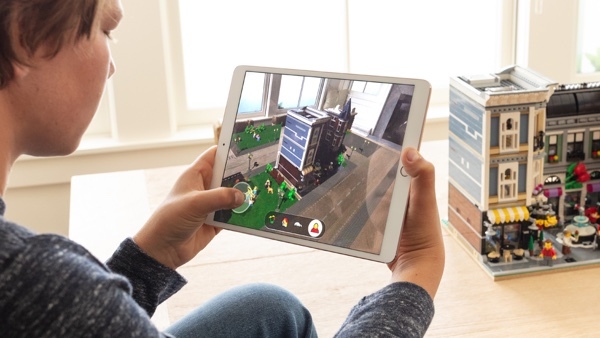 For one, there new gestures on the tablet much like you would find on the iPhone X. For instance, to access the Control Center, simply swipe down from the top right corner of the display. Moreover, the swipe up gesture from the bottom of the screen takes you to Home. Take note that the Home button still performs the same action but if you prefer gestures, you know the functionality is available. You can create your personal Animoji character in iOS 12’s new Memoji feature. 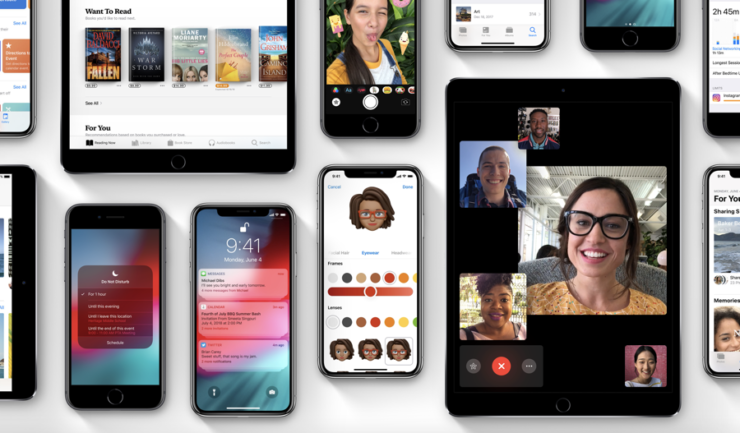 FaceTime video with up to 32 people will be available to iOS 12 users later this year. Putting limits on apps to reduce its usage. Perfect if you spend a lot of time on social media. These are only some of the many significant features Apple has deeply embedded in iOS 12. If you’re having second thoughts on staying on iOS 11.4.1, see if these entice you to update. iOS 12 will be launch later today, so be prepared. We will let you guys know when the update is available for your iOS device. There will be more to the story, so be sure to stay tuned in for more details. This is all for now, folks. What do you think about the new iOS 12 update? Would you be updating to Apple’s latest version of iOS? Let us know in the comments.